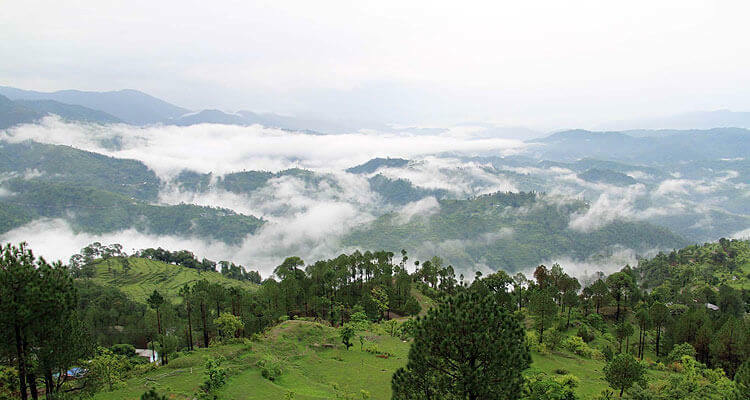 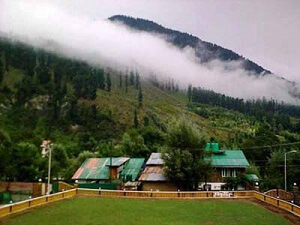 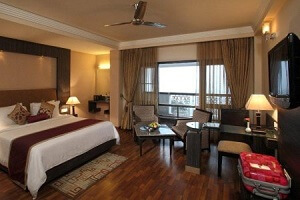 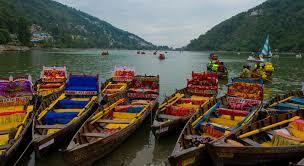 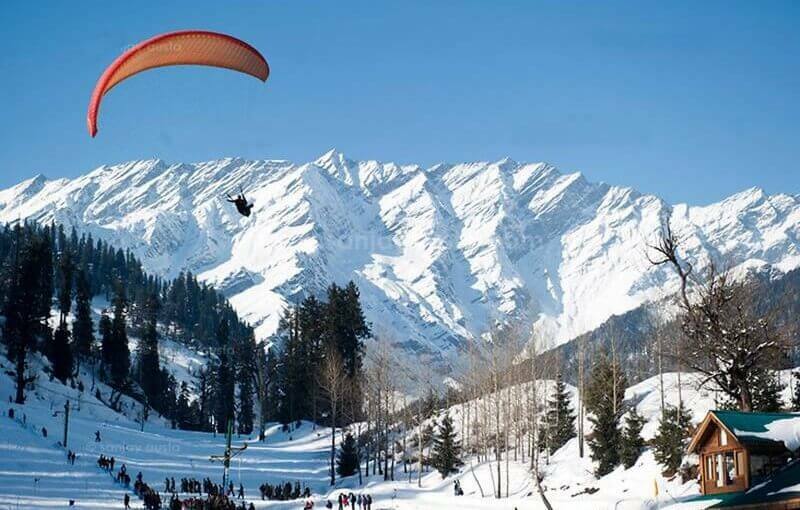 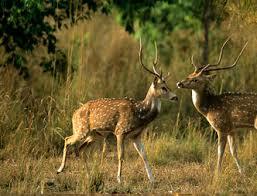 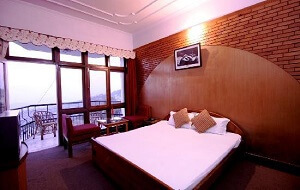 Hotels in Uttarakhand are available at most economical special rates. 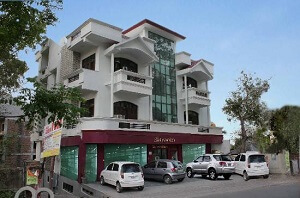 Hotel Pratap Regencey, Manu Maharani, Hotel Himalaya, Chevron Fairhavens, Hotel Vikrant,Hotel Classic, Shervani Hill Top, Hotel Krishna, Hotel Alka, The Pavilion. 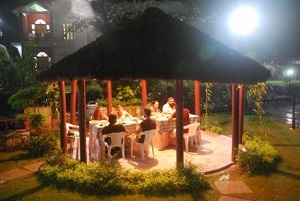 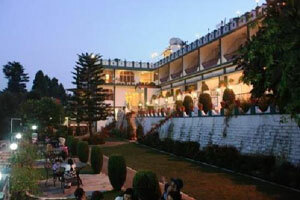 Club Mahindra Valley Resort, The Binsar Retreat , Club Mahindra Valley Resort, The Binsar Retreat, The Grand Oak Manor. 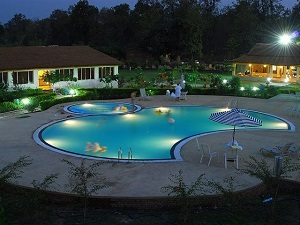 Corbett Jungle Club Resrot, Corbett Riverside Resort, Camp Riverwild Resort, Corbett Riverview Retreat, Corbett Aroma Resort. 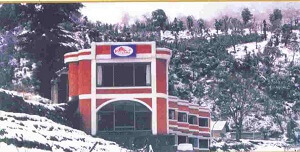 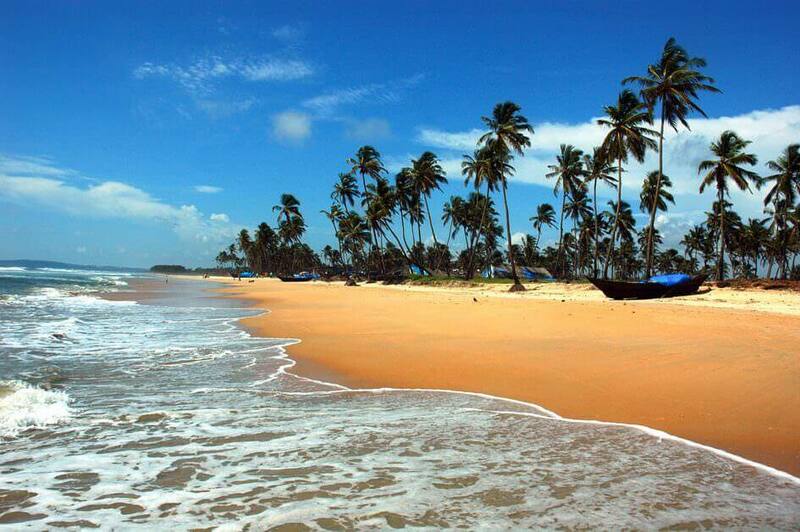 Hotels Oak Bush, Hill Queen, Hotel Honeymoon Inn, Fortune Resort, Hotel Silver Rock, Hotel Ashirwad, Hotel Sun N Snow. 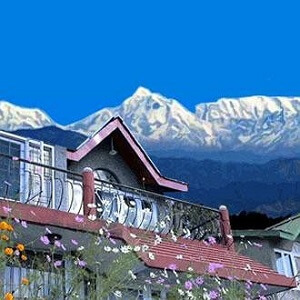 Zara Residency, Patal Resort, Yash Yatharth Hotel, Parwati Resort. 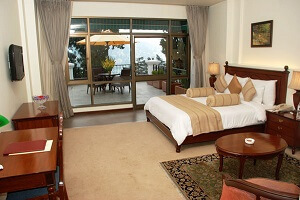 Baleswar Resort, Cedar Valley Hotel,Mount View Hotel,Keshav Hotel.